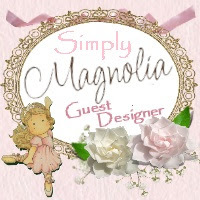 Welcome to my first post as a Midweek Magnolias Designer!! I am very honored and excited to be on their team as a designer. Thank you to my friend Karen G. for asking Suzi if I could join their team! I am truly blessed!! 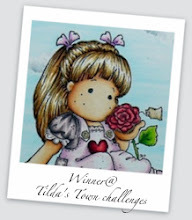 Tilda and Wiola are colored in Copics and I used Maja papers for the card. 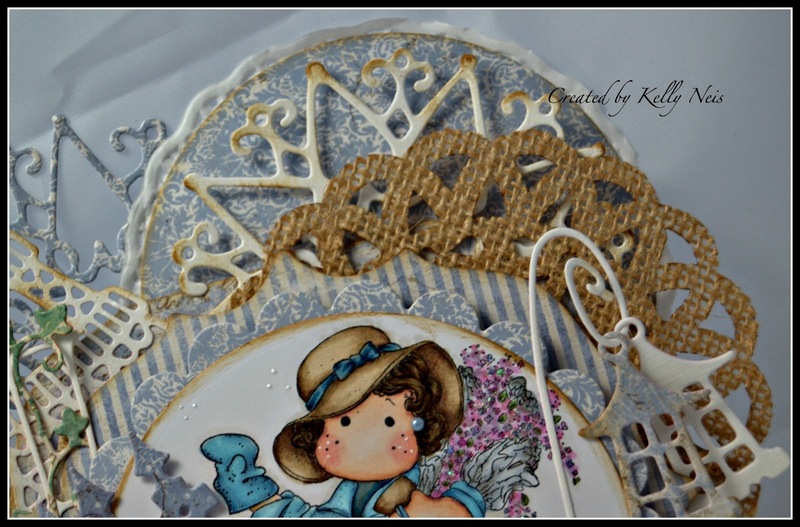 In between the Go-Create shapes I added a burlap doily. 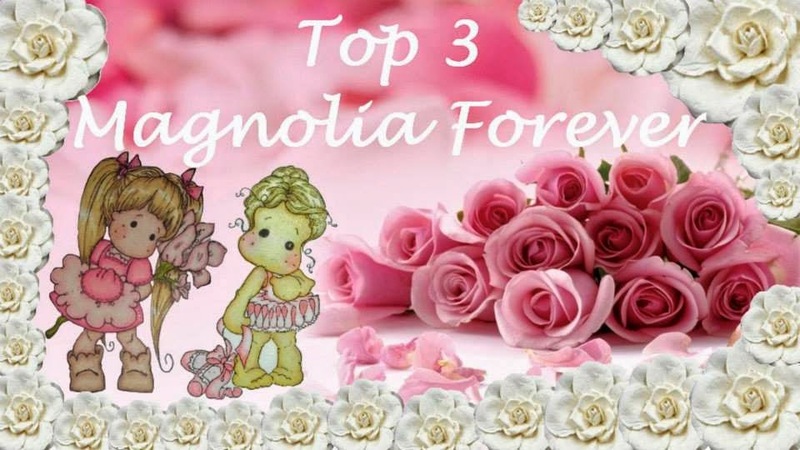 My flowers are Wild Orchid Craft, Magnolia and Kort and Godt. 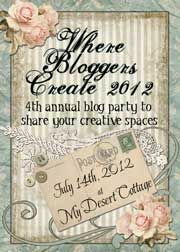 Thank you so much for visiting my blog today and sharing with me my new DT position with Midweek Magnolias. I hope you enter the challenge for a chance to win the prize. 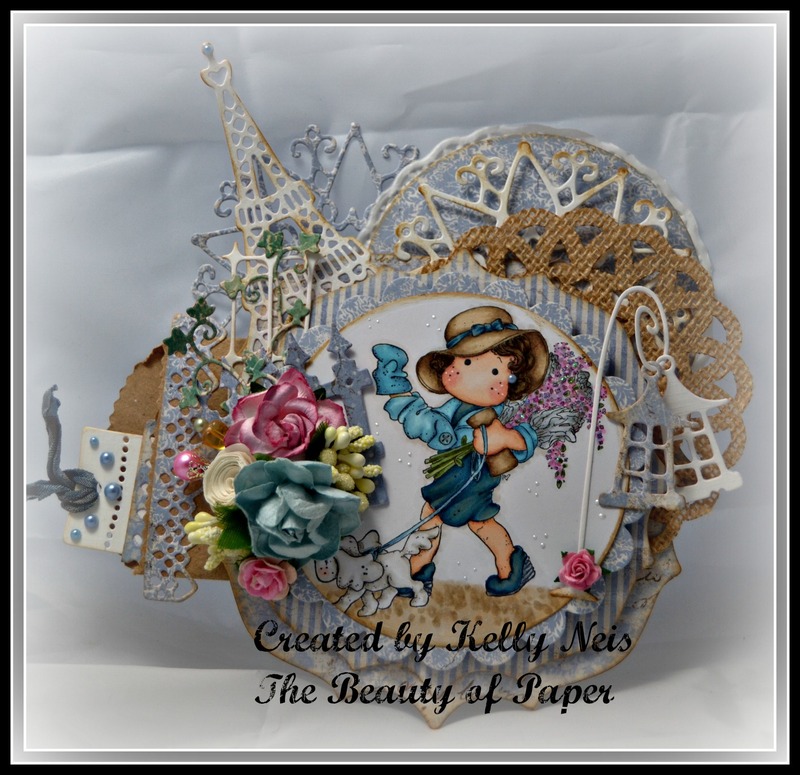 Wow so lovely, pretty, girly card !! Congratulations Kelly! Hey I guessed this one right!! Anyway your card is totally fantastic and beautiful! So much to admire and a feast for the eyes!! Great work!!! Congratulations Kelly! well deserved. Love your card, totally fabulous. all those doo hickeys are fantastic. Challenge well done! Hugs. OHHH AWESOME!!! I'm so happy for you! You color such life and animation into them, not to mention the outstanding scenery for them. Congratulations to you. I'm so pleased for you. Your card is phenomenal. 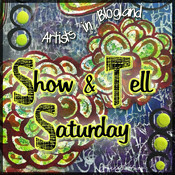 Just getting back into the groove of the craftroom, but wanted to stop in and say hello and WOW and WOO HOO!! You make a great start in the New Year Kelly, at first Magnolia-licious and now this gorgeous card for Midweek Magnolias. Wish you lots of pleasure doing the jobs for the DT's. Love your coloring of the cute Tilda with her doggie. Darling, luv the little pearl ear-ring, nice touch! 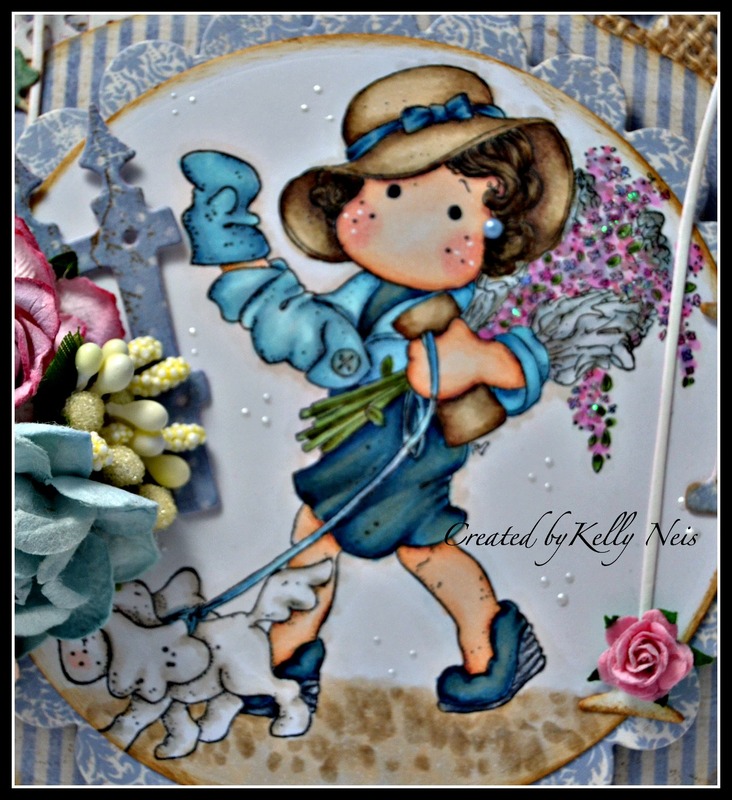 What a pretty card, Kelly! Great image and I love all those dies. I love all these details so perfect. 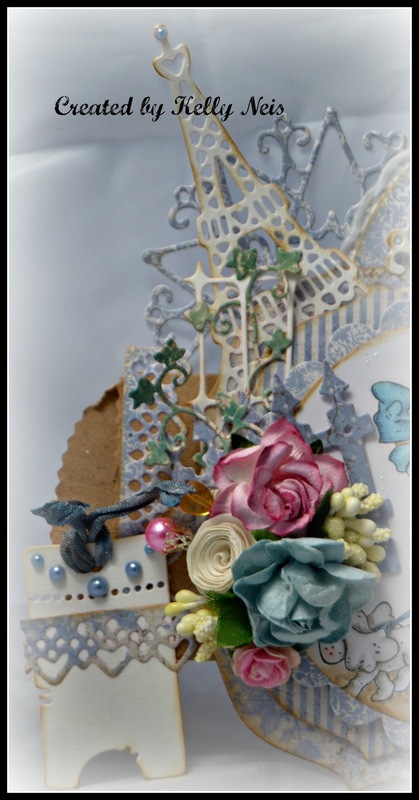 A wonderful debut piece for the team... the flowers in her arms are just stunning - a delight of a card. What a wonderful addition to the team you are!